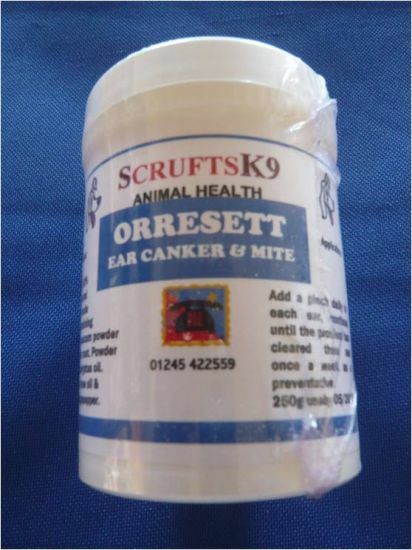 A traditional safe and effective way to deal with canker, mite and any parasitic ear problem. Helps to dry and restore the lining of the ear. Application; Place a pinch into each ear daily until the problem has cleared, then once a week as a preventative. Pink Ear?Powders. Traditional herbal anti-bacterial formula, to be used when there is a white, green or clear discharge from the ear. Application: Place a pinch into each ear daily until the problem has cleared, then once a week as a preventative. 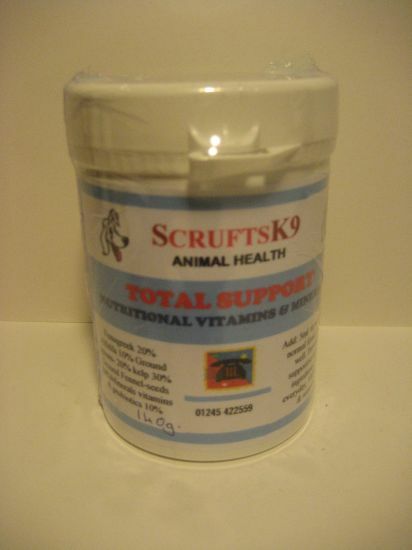 Traditional herbal anti-fungal & anti-yeast formula to be used when there is a dark or brown discharge from the ear. 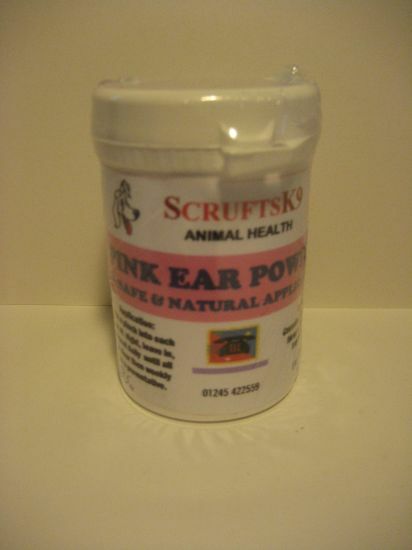 Application ; Place a pinch into each ear daily until the problem has cleared, then once a week as a preventative. 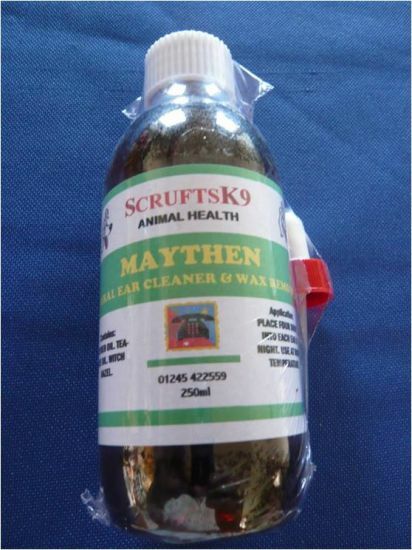 MAYTHEN - Traditional herbal oil used to remove excessive ear wax.? 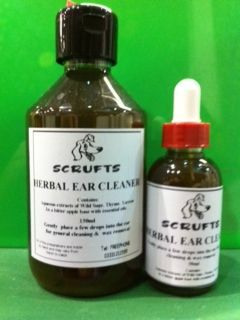 Assists with both maintaining a moist ear and preventing common ear conditions.? Application Four drops should be placed in each ear at night, for the clearance of excessive wax in the ears. The liquid should not be forced into the ear, allow it to gently drip in, always apply to both ears even if one ear appears to be unaffected. Do not block or plug the ear. Do not try to remove wax at anytime, the Oleum will help to do this over a period of time. The Oleum should be at least room temperature, but no more than body heat before applying. Preparation of MAYTHEN is by infusion of the herbs in the Brassica oil, this produces the Oleum of each particular oil. The finished Oleum is made up as follows: Oleum Brassica 70%. Oleum Chamomile 10%. Oleum Thymus 10%. Oleum Peppermint 4%. Oleum Tea-tree 2%. Oleum Lemongrass 3%. Homeopathic BELLADONNA 30 (1%). Help Remove hair from the ear canal of your dog by placing Ear Powder into the ear canal and remove hair with forceps or tweezers. 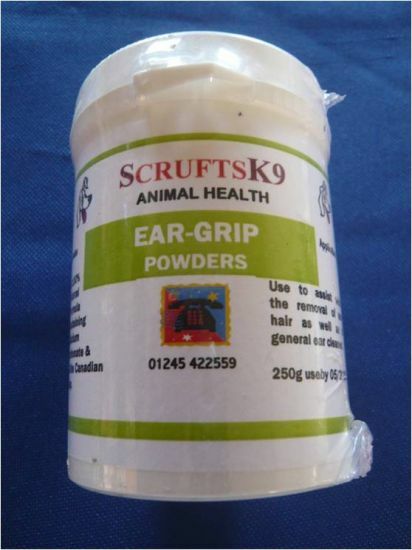 The powder contains Rosin Grip to inprove the "grip" and reduce the "slip" when removing hair from the ear canal. PhytoVet Herbal Ear Cleaner?is a potent ear cleaner for cats and dogs. It has a very gentle formula yet is very effective at cleaning wax and dirt from deep in the ear. PhytoVet Herbal with a neutral pH of 7, cleans without stinging, drying or irritating. The herbal fragrance deodorises ears and ?the ease of application of the flip-top?aids ?cleaning without damage to the ear canal. ?